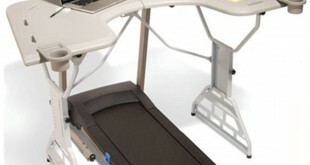 Whether or not you already have a treadmill this makes a very sensible choice. Comparing this offer against the brand leader, Lifespan you can save a small fortune. 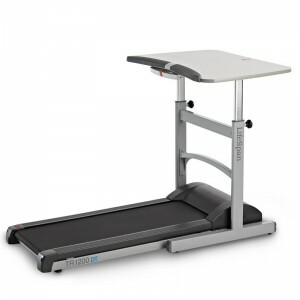 The main reason is that you are free to choose exactly the right treadmill for you. 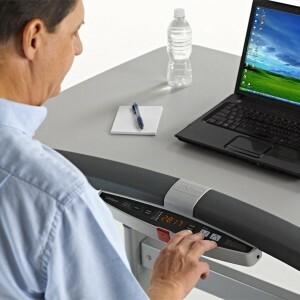 Of course if you already own a treadmill this can be a great value way of getting far more use out of it.